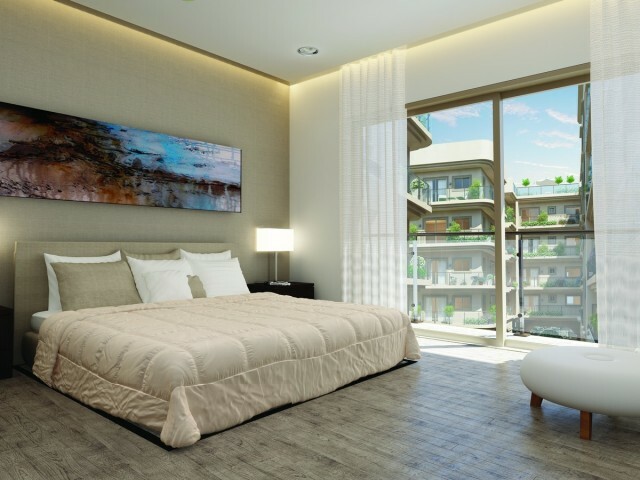 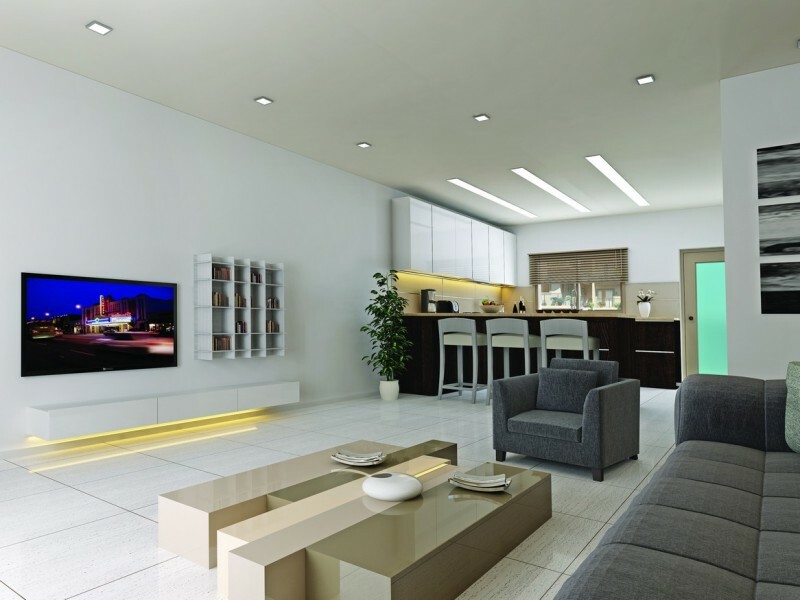 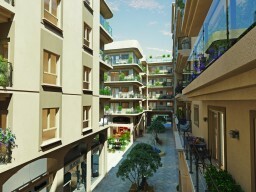 One-bedroom apartments in Larnaca. 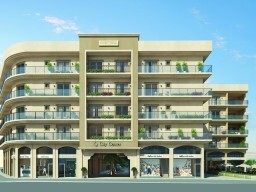 The apartment is located just a few meters from the most famous beach in Larnaca (Finikoudes). 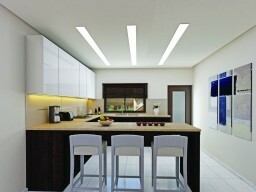 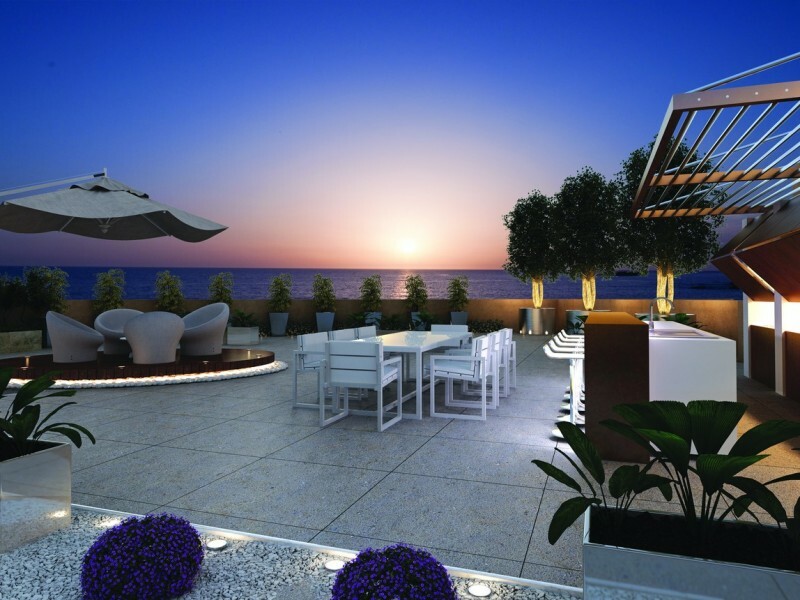 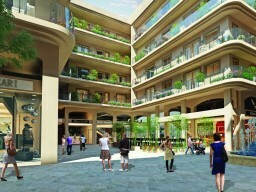 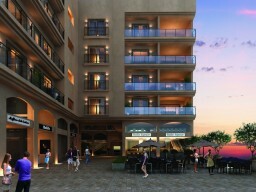 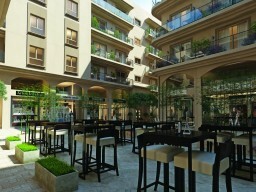 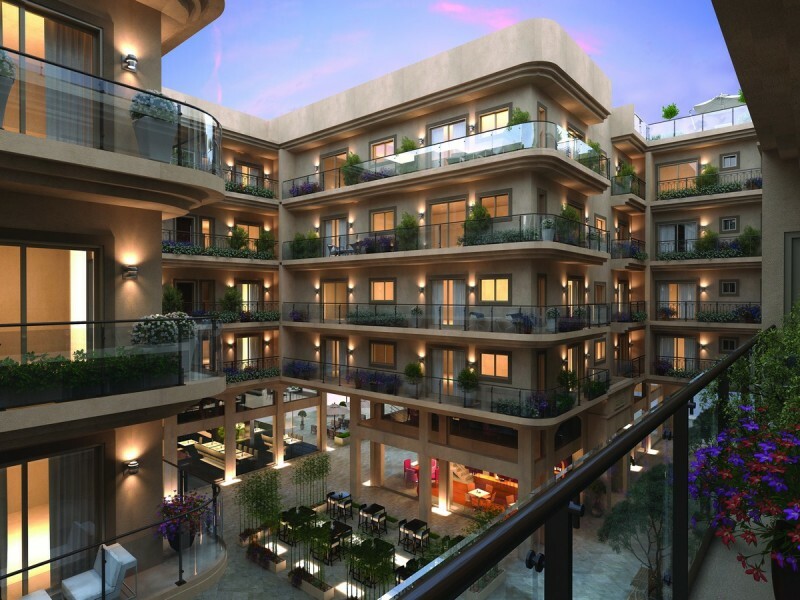 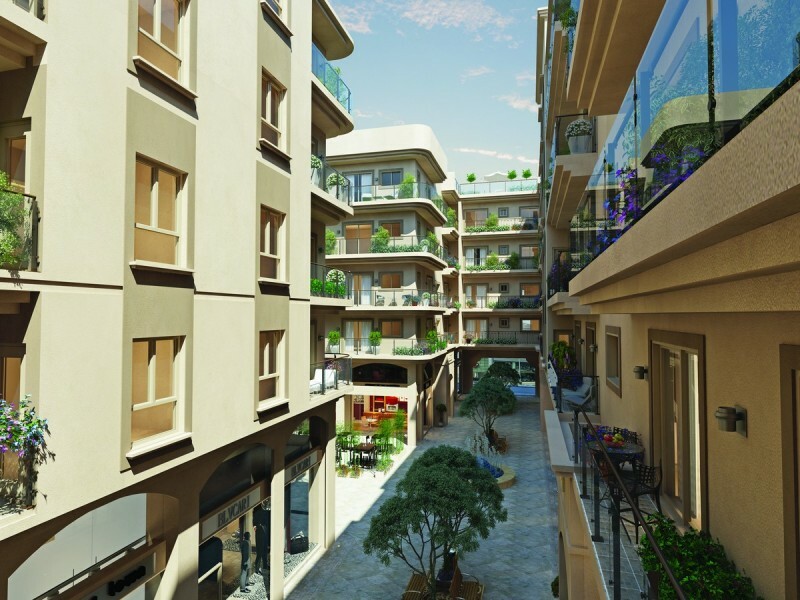 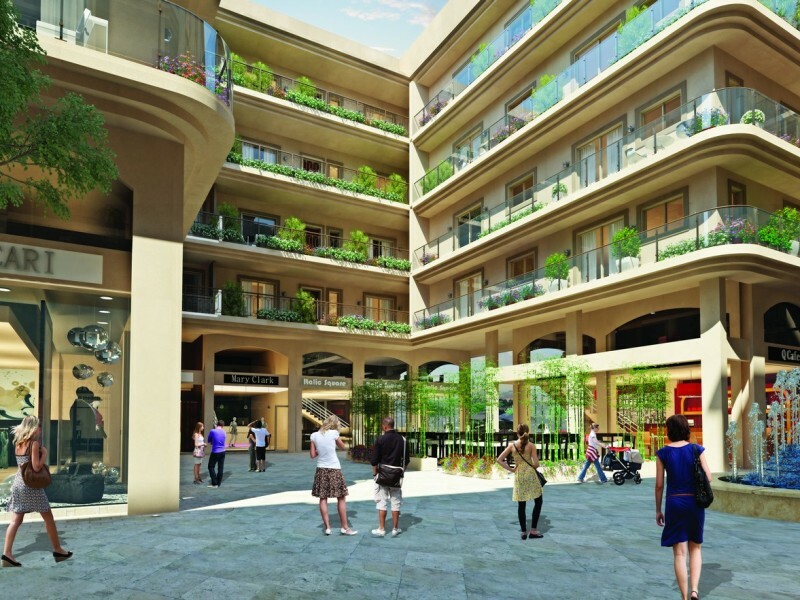 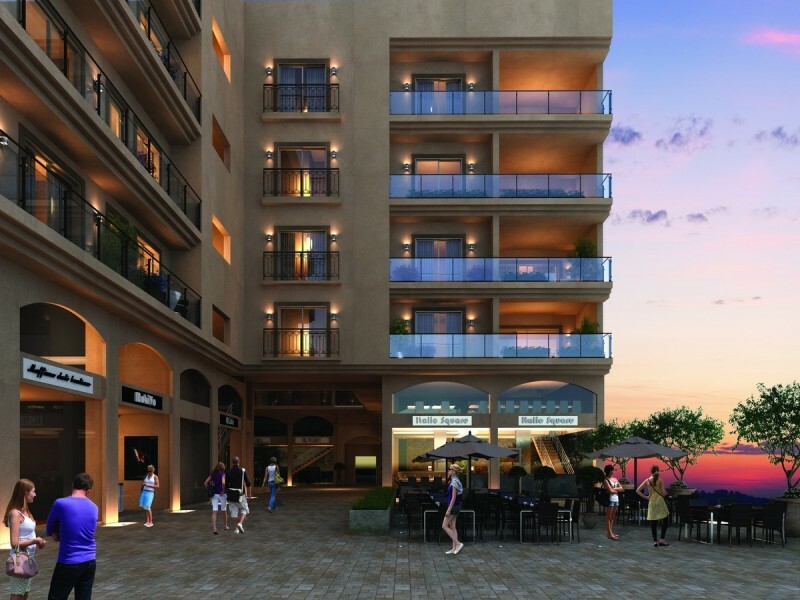 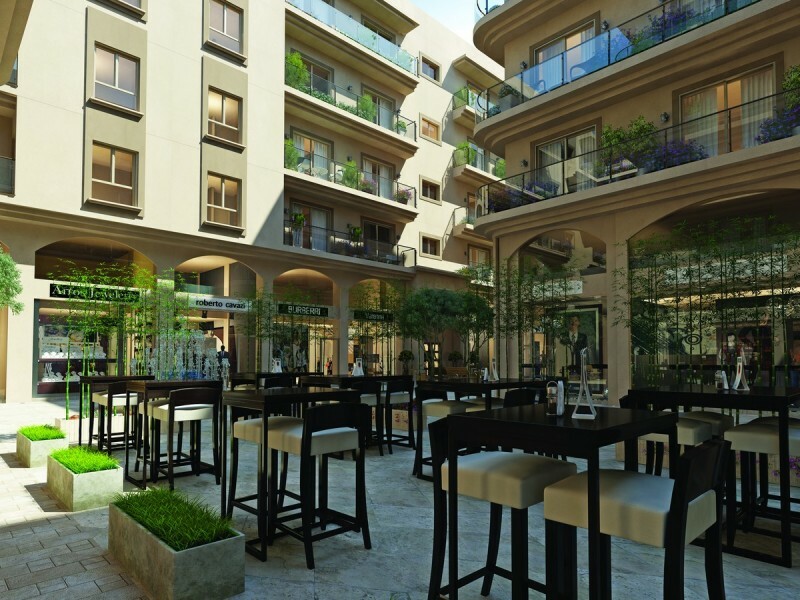 In walking distance of restaurants, shops, bars, cafes, supermarkets, traditional Cypriot tavernas. 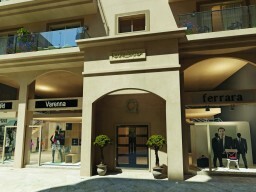 The project is in the construction phase.